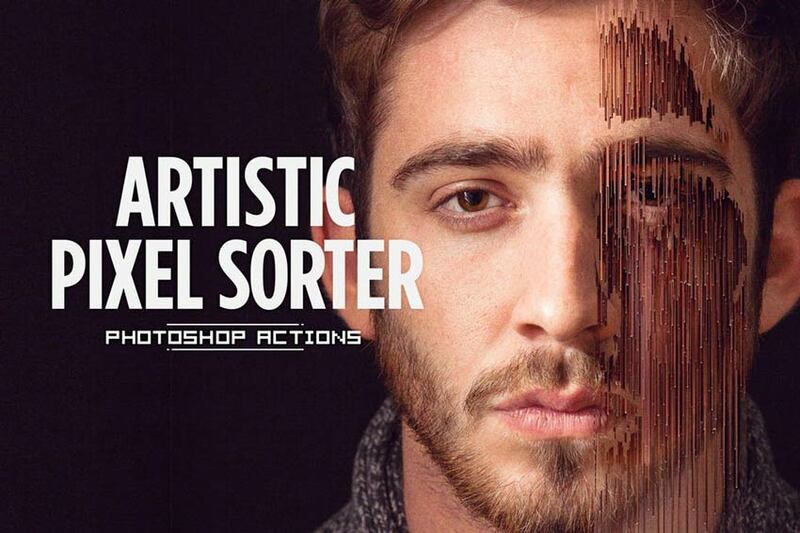 Create masterful artistic photo effects with these Photoshop actions. Everyone should have a chance to make art they enjoy. And now digital art makes it possible for everyone to be an artist with the help of Photoshop actions. In today’s selection of hand-picked goodies, we bring you 20 of the best artistic photo effects from Envato Market and Envato Elements. 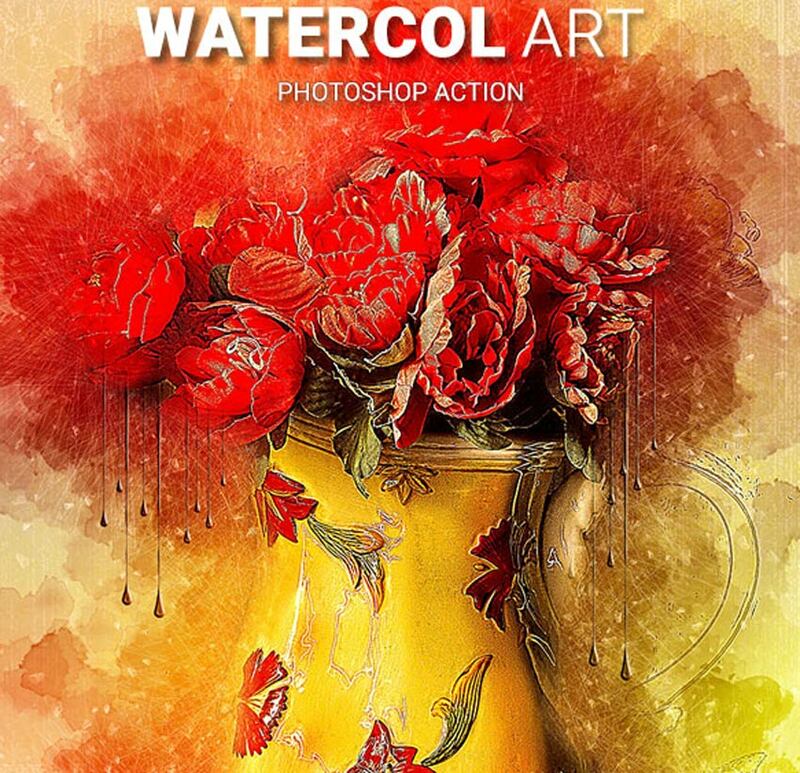 Featuring brilliant styles reminiscent of your favorite multimedia artists, these artistic photo effects play with traditional and digital art forms for spectacular results. Transform a stagnant timeline with cool effects that are bold and unique. Just open these templates in Adobe Photoshop to get started right away! action creates eye-catching images in seconds! I tried out this action on this lovely Woman Portrait from Pixabay. After installing the action, there really wasn’t anything more I had to do other than press play. Check out my result below. drawings. 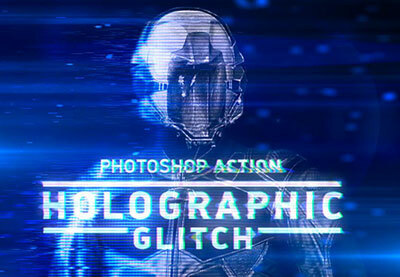 This Photoshop action is versatile and easy to customize. play. It’s that simple! Get stunning results fast! I tried out this magnificent action on this beautiful Wolf Picture from Pixabay. 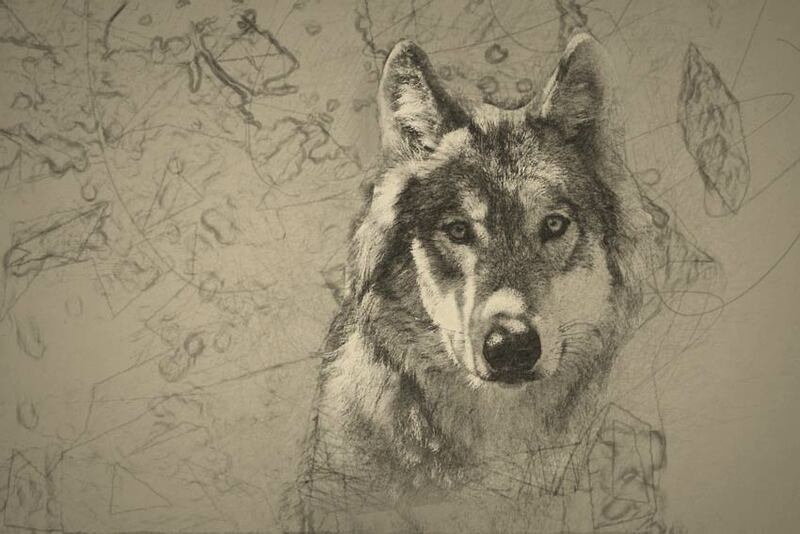 After filling the wolf with color, I played the action and, wow, it came out pretty great. Check it out! Try out your skills as a concept artist with this amazing Photoshop action. 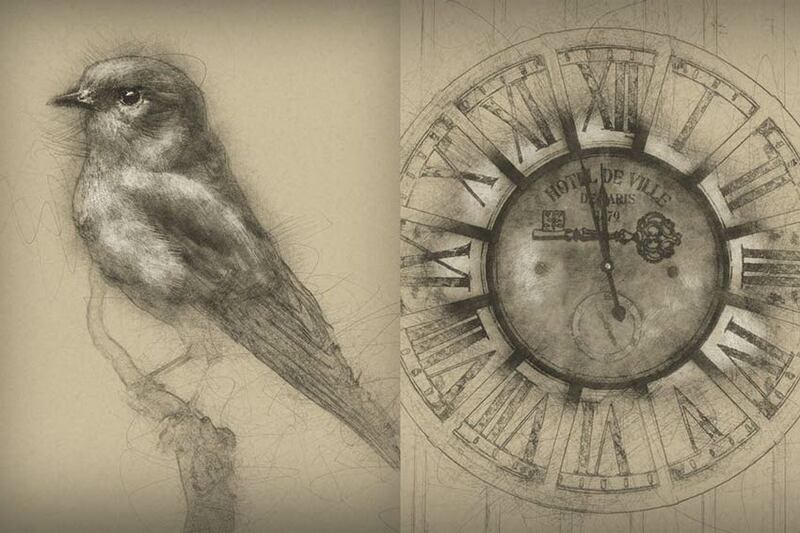 As the name suggests, it changes your photos into incredible concept art pieces inspired by traditional mediums. Add as many details as you need to make your art unique! 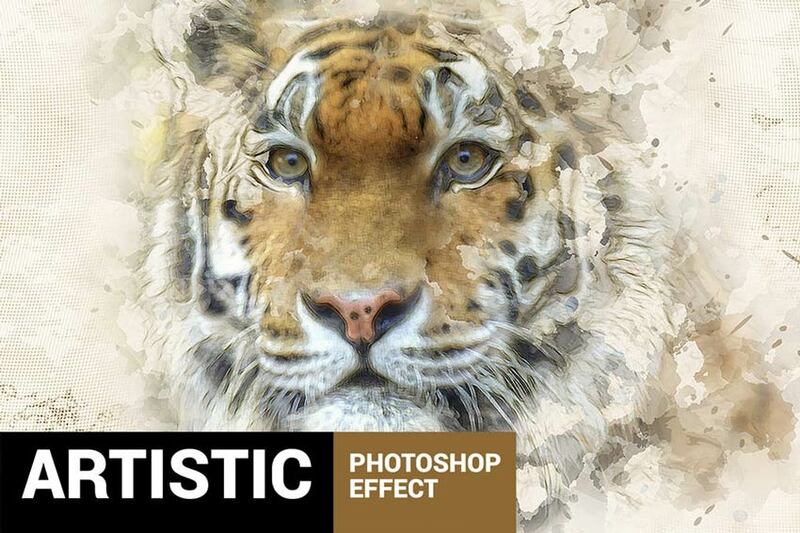 Paint magnificent pictures of animals and people with this Paintum Photoshop action. Designed for all creatives, this action gives you a professional look with an easy-to-use tool. No additional steps are necessary—just play the action for one brilliant effect. Stun your audience with an impressive pixel-inspired look! 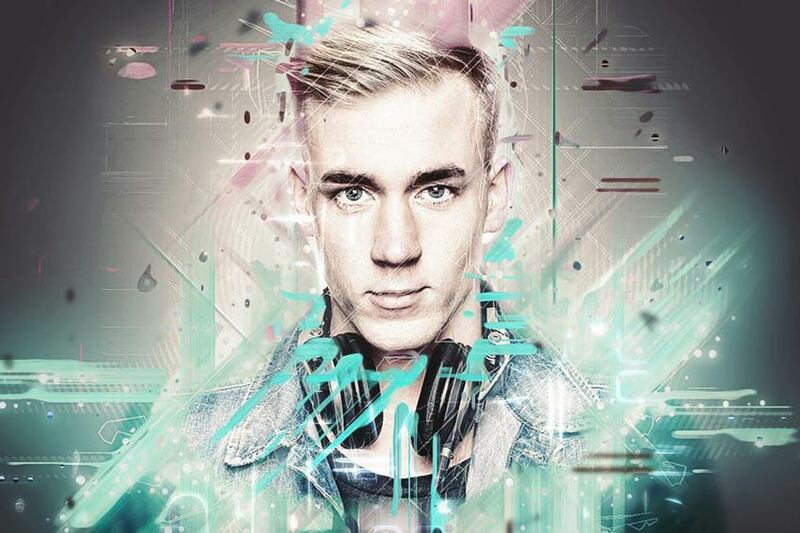 This wicked Photoshop action creates an artistic look that is like no other. It simulates the appearance of the Pixel Sorting algorithm for awesome artistic pieces. 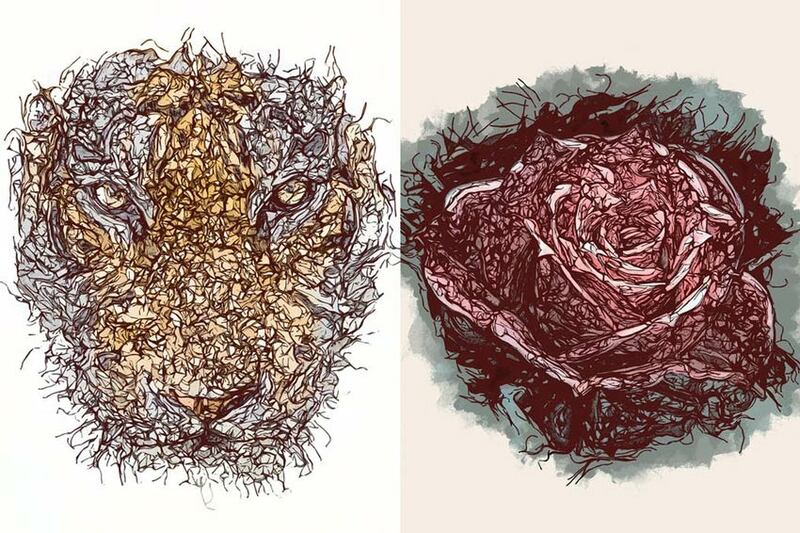 Make one-of-a-kind art for your posters and websites. Hang up lovely watercolor portraits of your pets, family, and friends! Just use this amazing watercolor artist action for stunning, professional results. A helpful video tutorial is included to walk you step by step through the process of creating your own work of art. Try it out today! Watercolor art is super relaxing to create. 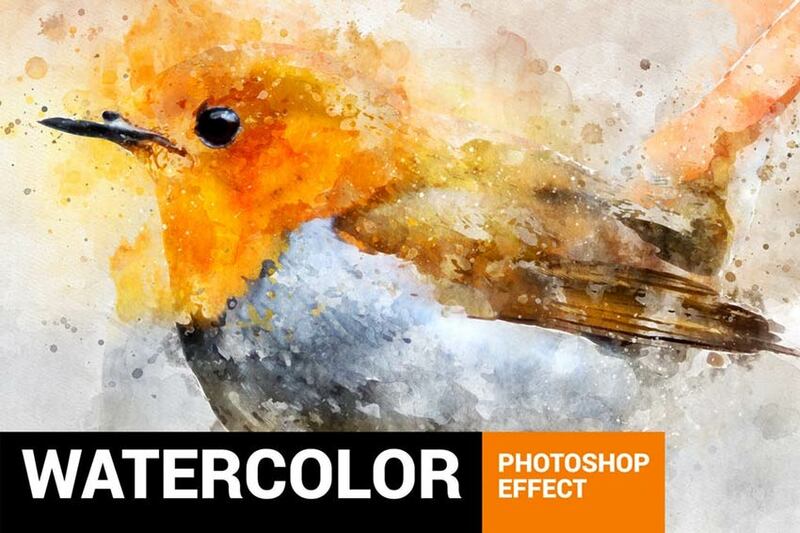 Now you can enjoy the benefits of this stunning traditional medium with this Photoshop action. How does it work? Simply fill the areas in your picture that you would like to transform, and then play the action! Get impressive results fast! 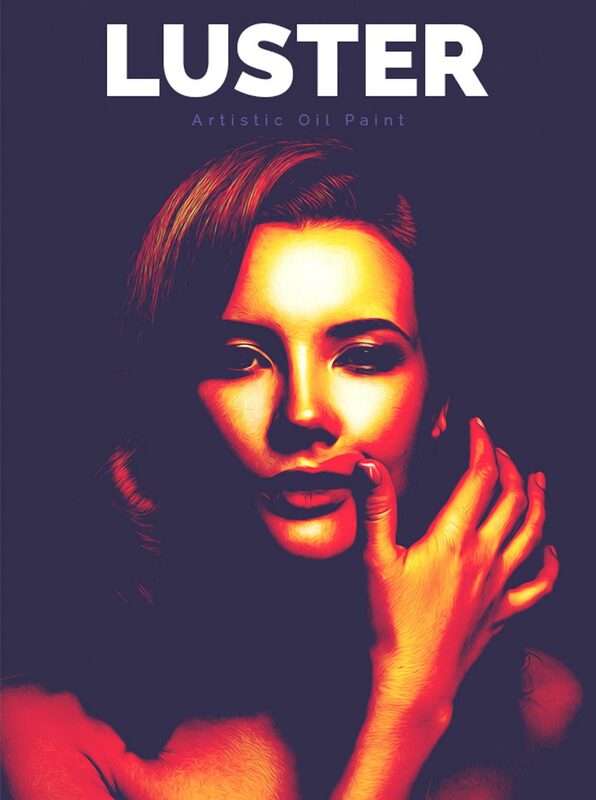 Create a moody, vampy look with this sultry Photoshop action. 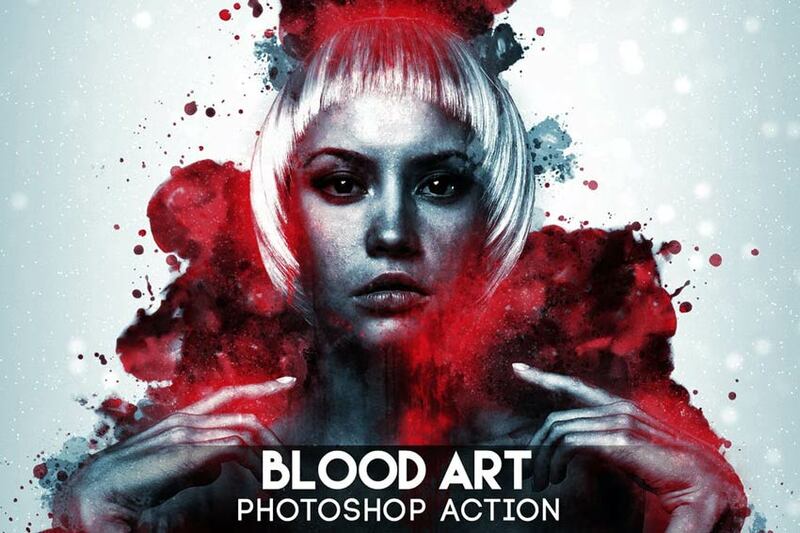 A unique action that creates a blood-art inspired effect, this action mixes ink and splatter effects with vivid color presets. Improve your final results even further by taking advantage of the well-organized layers. 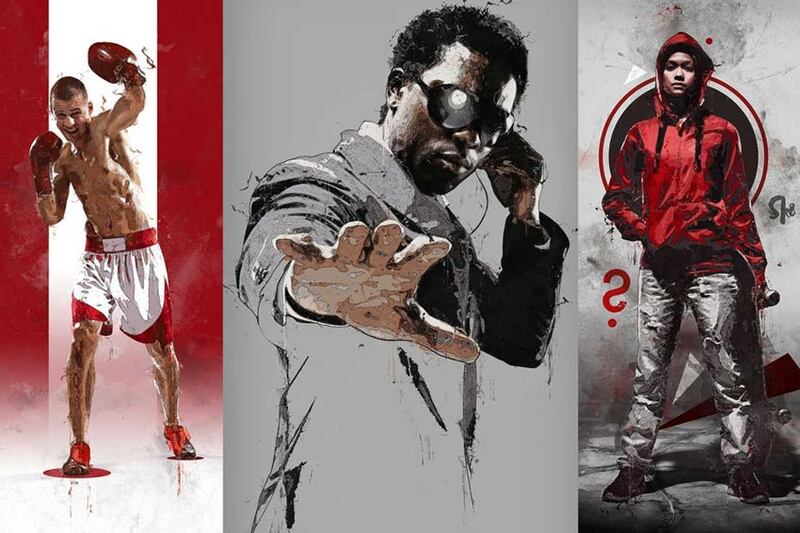 Show off your fantastic technique with this artist Photoshop action. This action mixes a light sketch effect with abstract lines for a nice, modern aesthetic. Use it to create awesome wallpaper for your phone or computer, or just as a creative portrait. Enjoy! Moody profile picture or expressive abstract art? Test out your pictures for a new look with this impeccable vertical line painter action. It delivers professional-looking artistic effects suitable for any picture you have. Get fast results without any loss of image quality! 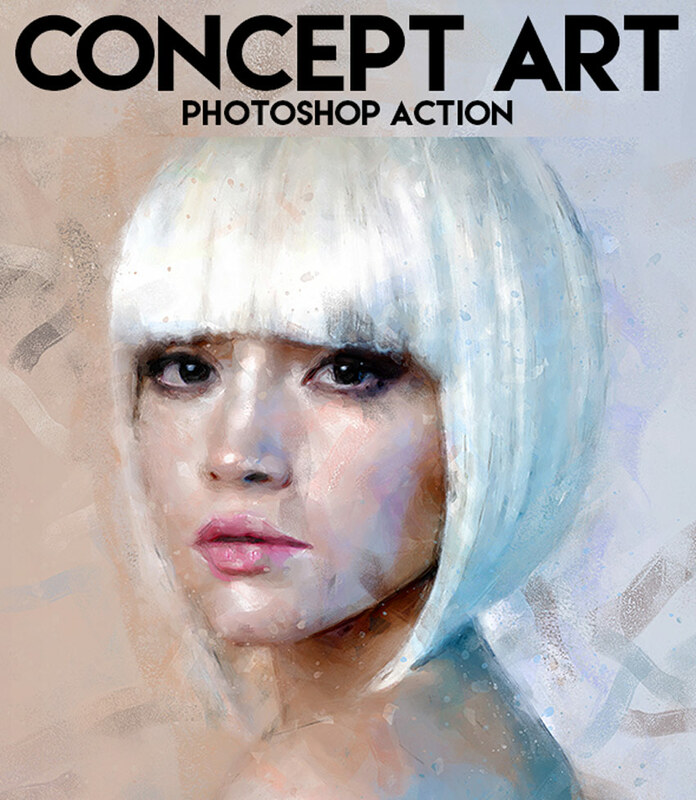 Explore different textures and effects with this Canvas 2 Photoshop action. Perfect for beginners to Photoshop, this action helps you create incredible texture and more with one simple action. It’s tested on versions CS3 and above. You’ll definitely want this action! 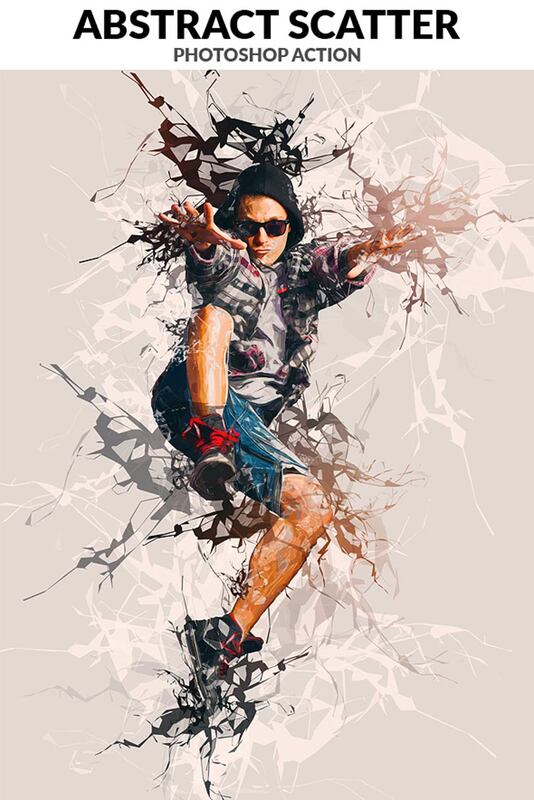 If you love calligraphy then you’ll love this ink art Photoshop action. 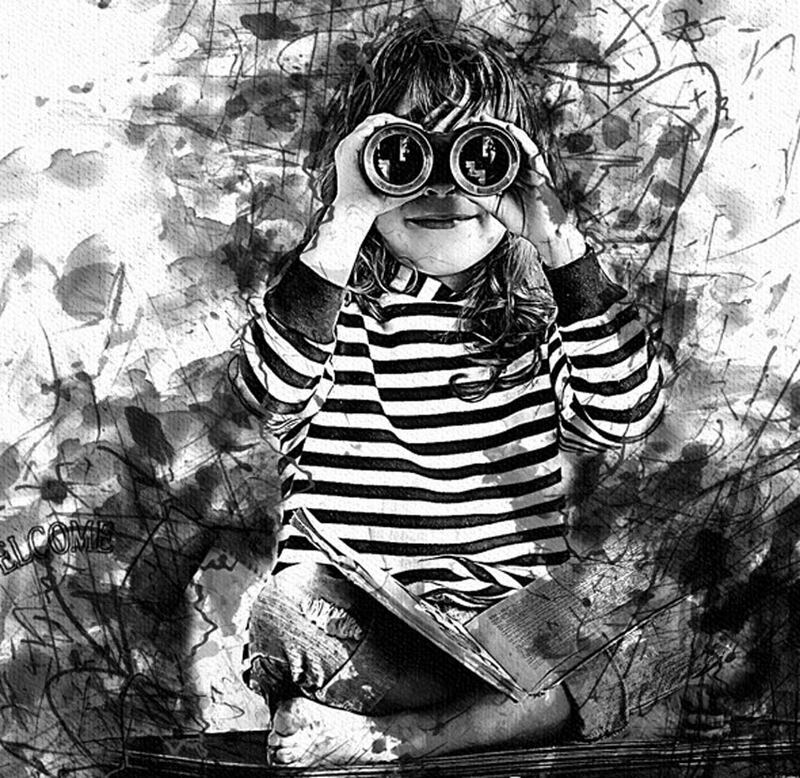 Create an interesting cover for a magazine or newsletter with this two-step action. Apply fantastic paper textures and fluid ink splotches without all the mess. Great for portraits and cityscapes! 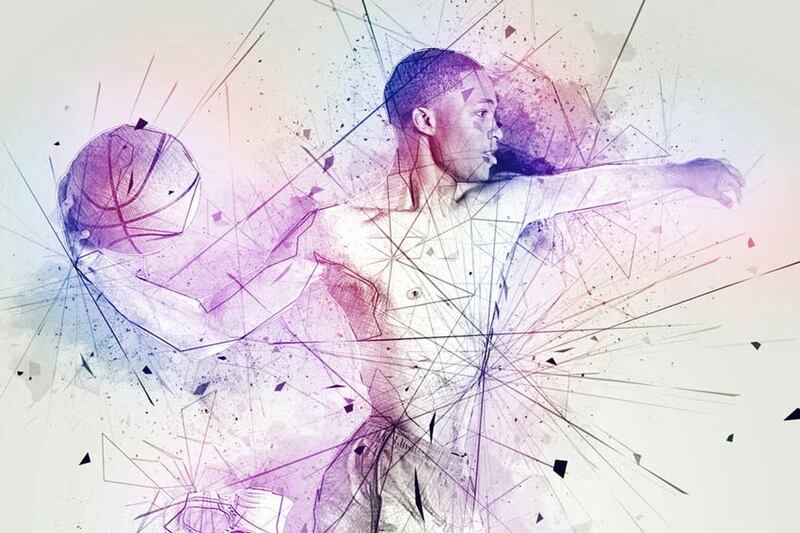 Make impressive mixed media art with this professional Photoshop action. Change your high-resolution photos with this easy-to-use action built for users of all levels. Enjoy unique color presets that utilize stunning gradients and more. Grab this action for a fun, quick look! Design your very own tattoo with this quick Photoshop action. Get instructions with the easy-to-follow video tutorial designed for beginners to Photoshop. Just run the action with your favorite photo before customizing the results. Try it out with different colors and textures! 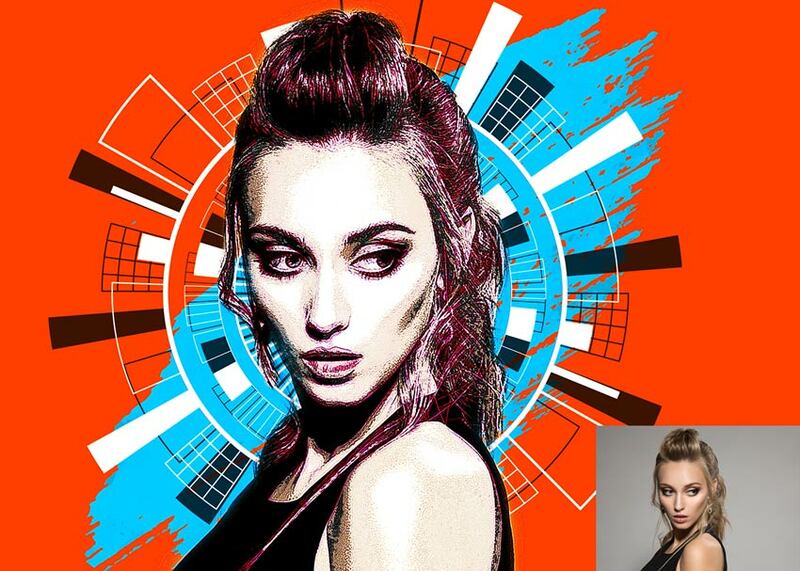 This artistic Photoshop action comes with an easy-to-follow video tutorial. Create magnificent abstract splatters and interesting textures. Suitable for Adobe Photoshop versions CS5 and above, this action helps you save time and energy. Make explosive portraits perfect for posters and more. 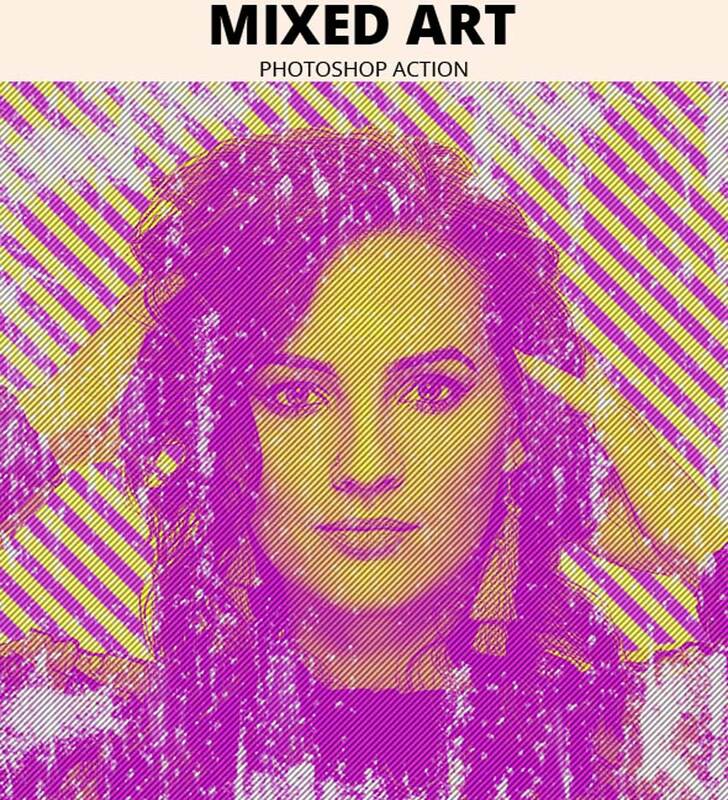 Get that abstract modern look with this cool Photoshop action. Download this pack to get access to a helpful video tutorial along with colorful presets and so much more. Customize this look fast with fully adjustable layers that are easy to work with. You’ll love this one! Wow your fans with exciting geometric results! This modern Photoshop action features completely adjustable layers you can customize in moments. Enjoy a cool vector art look for posters and headers. Download this pack to get access to one action file, patterns, and colorful presets. Need new promotional material with an exciting look? 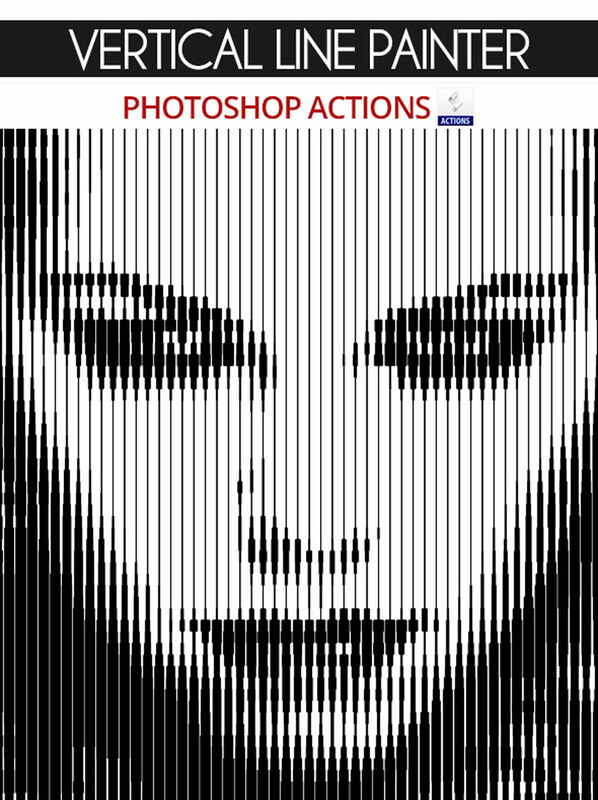 Check out this modern art Photoshop action. 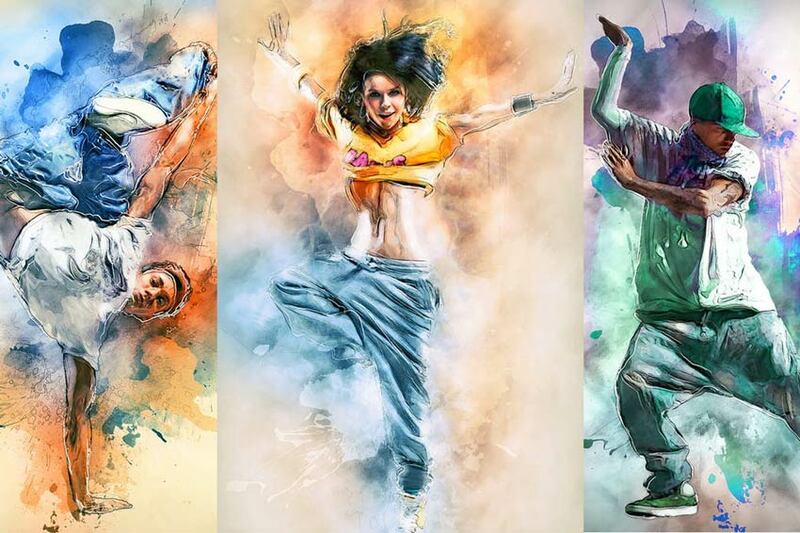 Create bursts of colorful action with a neat watercolor look you can apply to portraits, animals, and objects. Tested on Photoshop versions CS3 and above, this action should definitely be added to your arsenal. 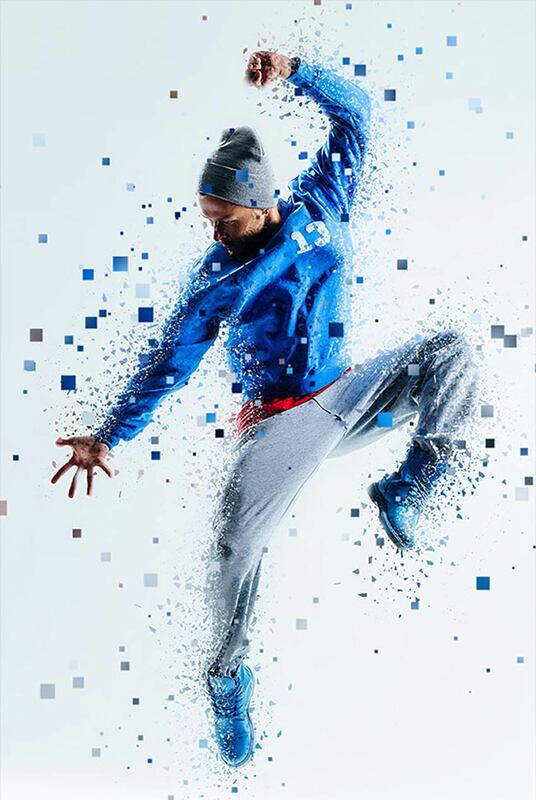 Shatter your pictures into a million pixel pieces with this cool Photoshop action. For the best results, use high-resolution images between 1500 and 2500 pixels in size. Just open your photo and experiment with the action for phenomenal results. Try it out! Show Us Your Photo Art! Tried any of these assets? Let us know! Tell us your favorite artistic photo effects in the comments below. And check out our previous lists for more great resources! This has been a collection of premium resources perfect for the avid designer and photographer. 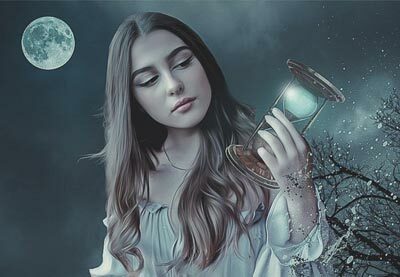 For more cool artistic photo effects, check out Envato Market and Envato Elements, or enlist the help of our talented professionals at Envato Studio. Happy designing!